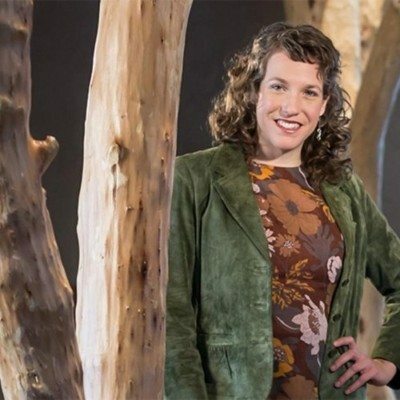 Amelia Baxter and her cofounder, Roald Gundersen, developed a process for turning waste trees (small trees routinely discarded during forest thinnings) into a replacement for steel, concrete and milled lumber used for beams, columns and trusses in building construction. “Round timber that hasn’t been milled is as strong as steel,” said Baxter. “It also mitigates the huge amount of waste created in the manufacturing of steel and milled lumber..."